Hey there and a happy Wednesday to ya! Today I have the Morgan Taylor African Safari 2018 Collection for you to check out. 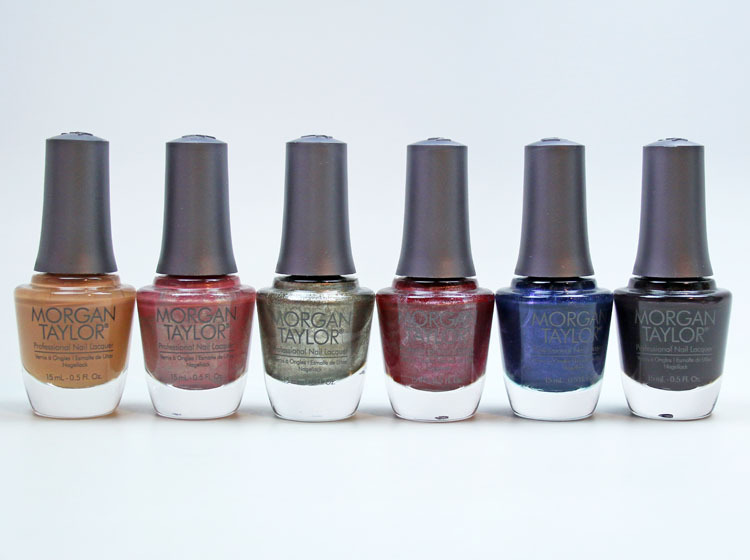 The limited edition Morgan Taylor African Safari 2018 Collection features six new shades for fall, and happily, these are a bit different from a lot of the recent fall nail collections. The collection was inspired by the earth toned shades you see in the landscape of an African safari. The formula was excellent with all of these. Each one was just two coats for complete coverage and there were no finicky ones. Yay! Neutral by Nature is a warm toned camel creme. No Sudden Mauves is a rose mauve with silvery shimmer. Are You Lion to Me? is a muted olive metallic with silver shimmer. Wanna Share a Tent? 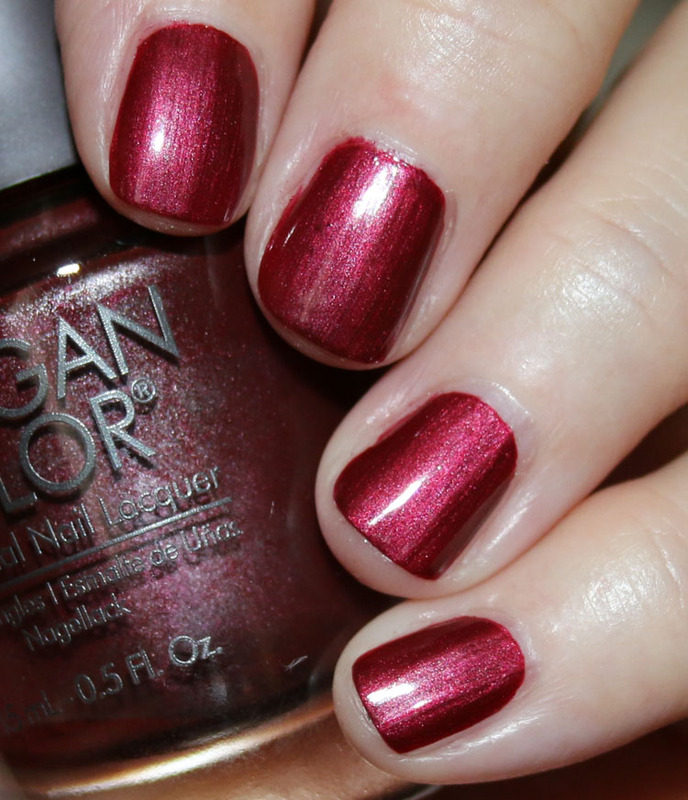 is a garnet red shimmer. No Cell? Oh Well! is a sapphire blue shimmer. Off The Grid is a blackened brown creme. Different, yes? So many of the fall collections this year had very similar shades, so I am glad these are pretty different. There are some which I feel are more unique and those are Neutral by Nature, No Sudden Mauves and Are You Lion to Me? I also really love No Cell? Oh Well! and Off The Grid. Off The Grid may look black here, but on the nails you can tell it’s not as harsh as black and it’s very shiny. 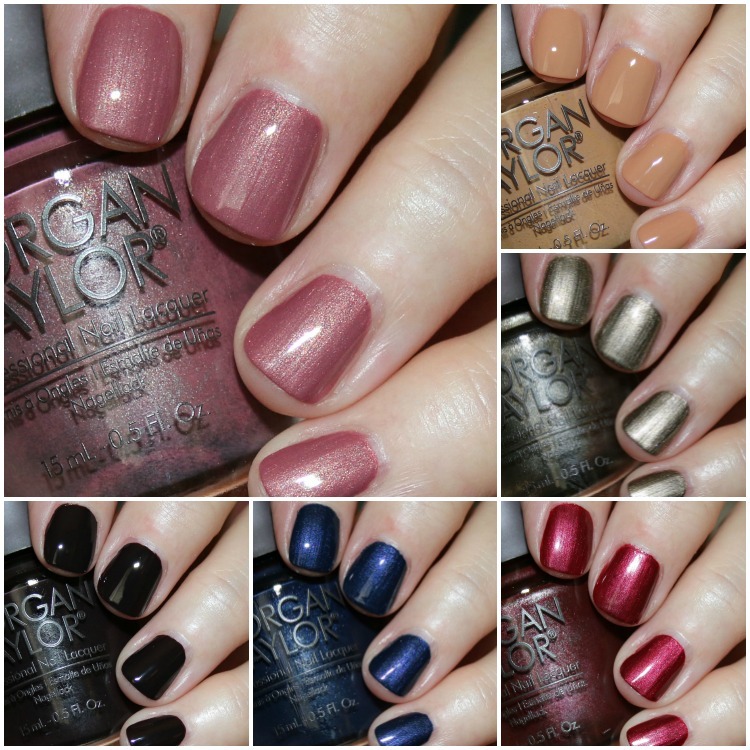 You can find the Morgan Taylor African Safari 2018 Collection on their site and in salons and they are $9.00 each. Do you see anything in this collection you are going to pick up? These are all very pretty. I’m going to have to get at least a few of them. Thanks for swatching!